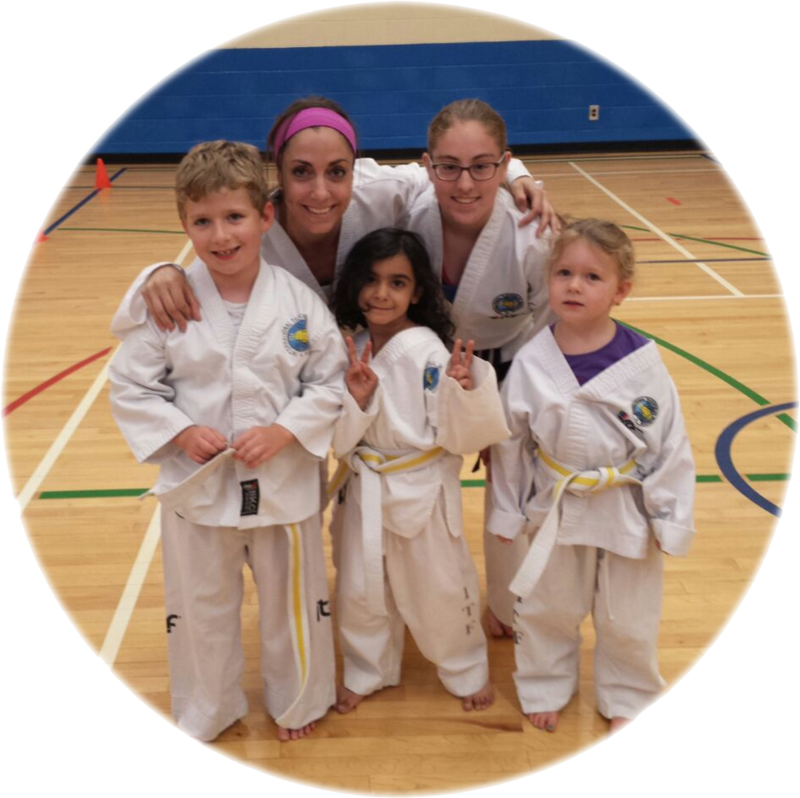 ARCAN Taekwon-Do is proud to offer TKD Kids, a program for 4 to 6 years old. Students learn the introductory elements of Taekwon-Do all while developing their coordination skills, life skills, danger awareness (including an introduction to self-defense) and discipline. We use a wide range of activities including games, physical exercises, tasks and problem solving exercises. Being physically active is important for people all ages, especially children. TKD Kids is a great way to stay fit, build confidence, gain independence and learn to be a team player. Upon completion of the TKD Kids program students will be able to confidently join their older friends in the mainstream class and continue their journey in achieving their Black Belt in Taekwon-Do. Classes are held twice a week and are 45 minutes long. Spots for this program are limited so register today! Children face many challenges today such as bullying, peer-pressure and lack of self-confidence. ARCAN Taekwon-Do instructors have been teaching children for many years. They provide high quality instruction while creating a positive atmosphere where students can achieve their utmost potential. As students progress through the ranks and belts of Taekwon-Do, parents will see their children setting goals and achieving them. Students learn that their hard work is positively rewarded as they continue to move one step closer to the coveted black belt! ARCAN Taekwon-Do is pleased to offer a dynamic, energetic atmosphere for teens and adults to train in. Fitness is an international priority as health issues continue to rise. Teens now face more stress than in the past and require a positive atmosphere to channel their energy. A healthy body creates a healthy mind, and a healthy mind contributes to a better society. No one is too old to start Taekwon-Do. Taekwon-Do offers more than physical fitness. It has deep moral teachings and becomes a way of life. The leading principal behind Taekwon-Do is to promote a better society and a more peaceful world. 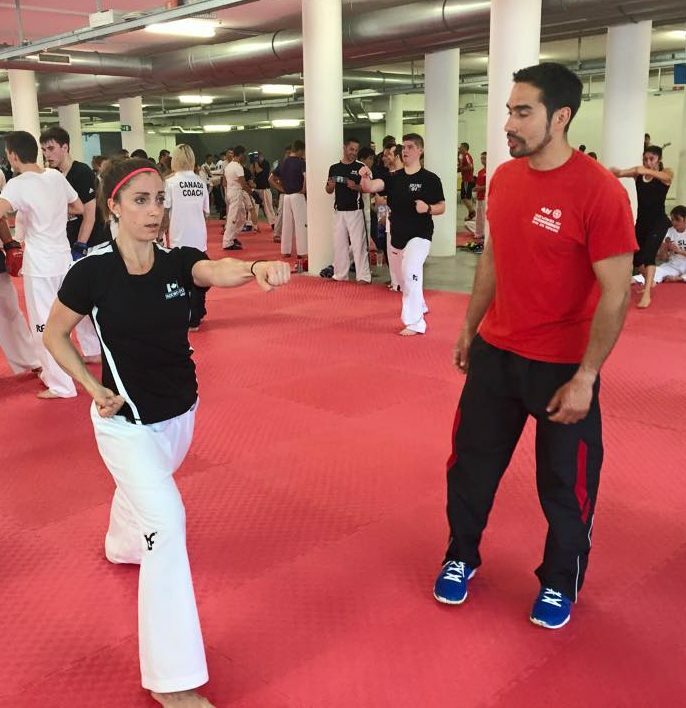 ARCAN Taekwon-Do offers family classes and family discounts. Family training creates a positive dynamic among its members and strengthens the bonds between child and parent. 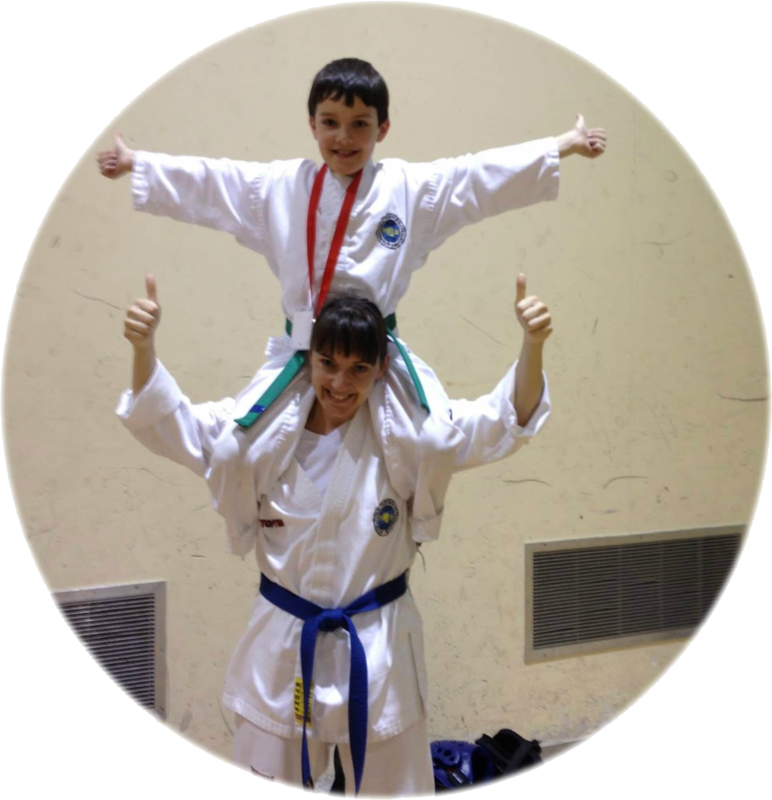 Having this activity in common allows for families to practice together outside of class as well as attend Taekwon-Do functions together such as tournaments, BBQs and other social events. With today’s society being so busy, it is important to find a family activity to bring everyone together. ARCAN Taekwon-Do is excited to now offer Harmony classes. 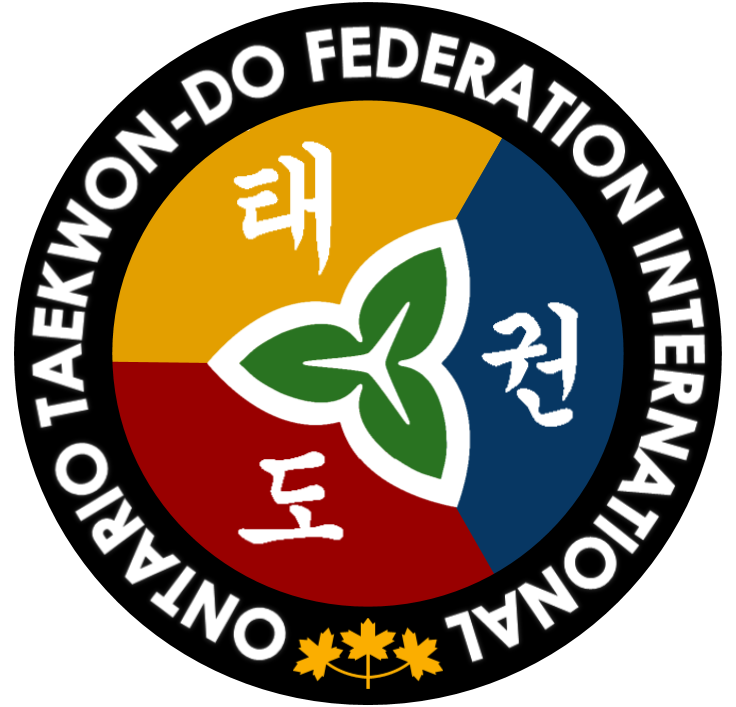 This program is based on the International Taekwon-Do Federation’s (ITF) new Harmony Program. While the curriculum is similar to our regular Taekwon-Do program, all exercises are low-impact and performed at the student’s own pace and level of intensity. They are designed to improve strength in a safe environment, giving the students more physical independence and self-confidence. This is an excellent alternative for older adults who are looking to keep their mind and body active. The objective of this program is to improve the students’ quality of life, both physically and socially, through the practice of Taekwon-Do. Classes are 45 minutes long and offered twice a week. ARCAN Taekwon-Do offers a special competitive stream for students looking to excel in tournaments at the national and international level. This program is focused on developing physical conditioning as well as developing more advanced skills and techniques for patterns, sparring and breaking.